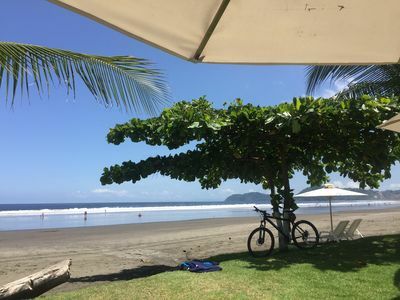 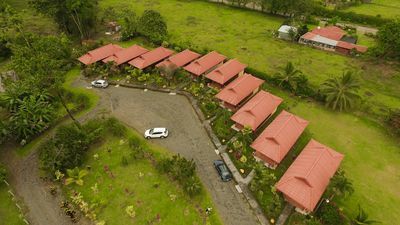 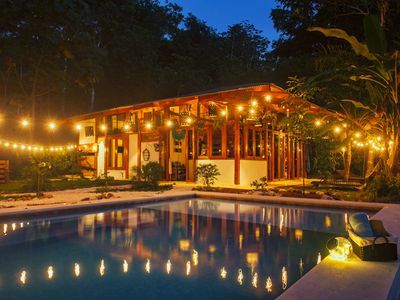 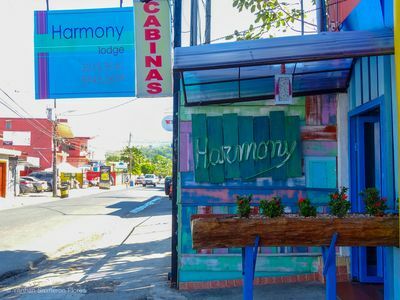 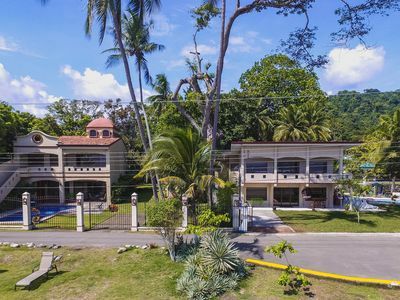 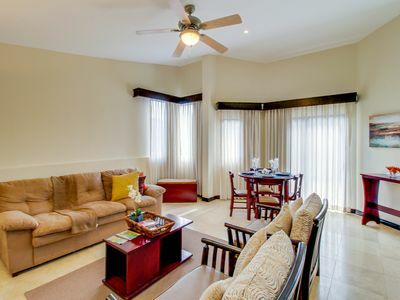 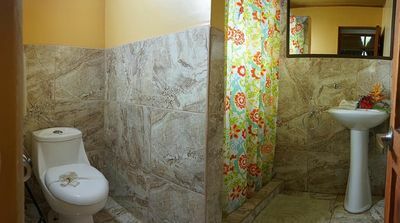 Se encuentra a tan solo 20 minutos del centro de La Fortuna(volcán Arenal) Cuenta con Cocina , Comedor, Sala, Sala de Televisión, 3 Cuartos para 15 personas, 3 baños, balcón vista al Volcán, Cancha Fútbol,piscina,cerca de un río para poder bañarse en él. 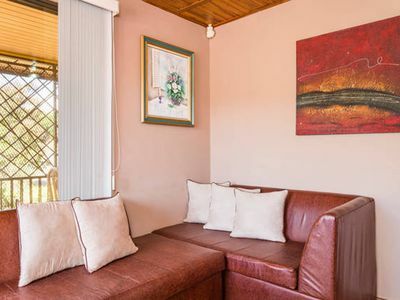 Está aislado, brinda tranquilidad al huésped. 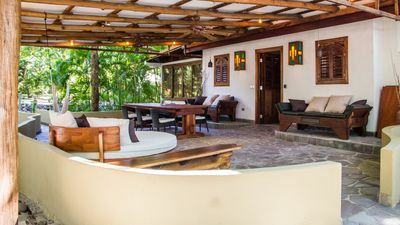 It has kitchen, dining room, living room, television, 3 bedrooms for 15 people, 3 bathrooms, balcony overlooking the volcano, soccer field in green area, pool, and is near a river (5 minutes walking) to bathe in the . 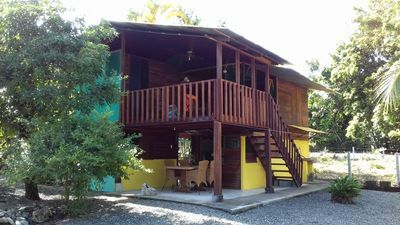 It is isolated, which gives tranquility to the guest. 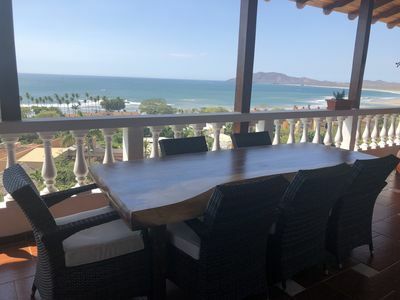 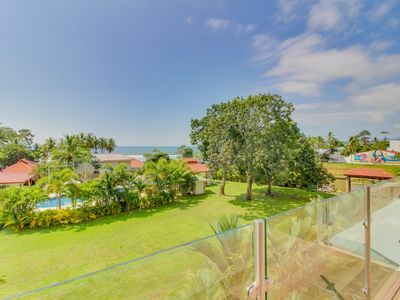 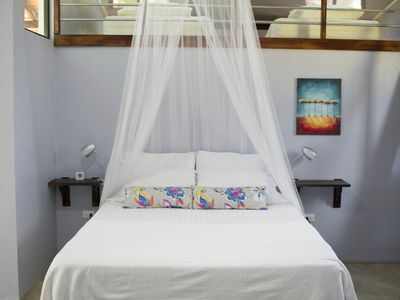 12 BR with 2 Beatiful Beachfront Homes, perfect for Weddings, Reunions, Parties. 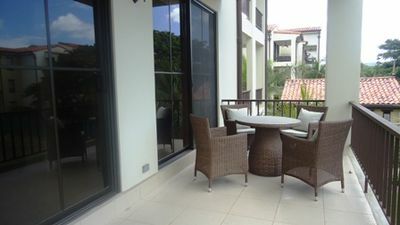 Pacifico L1314 - Brand new 2 BR Pacifico condo! 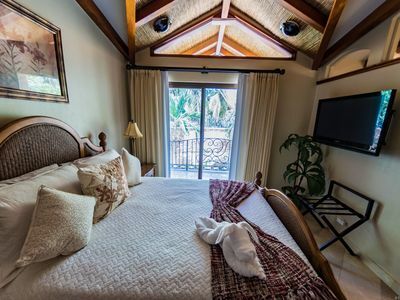 Ocean view, dog-friendly condo w/ AC & shared pool - walk to the beach! 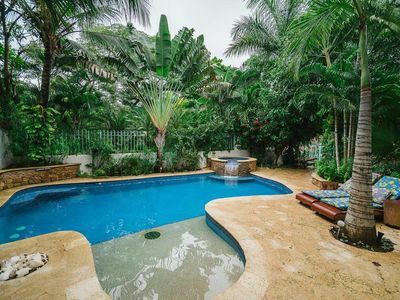 Magical 4 Bedroom Jungle Paradise w/ Luxury Pool only 1 mile from Beach & Town! 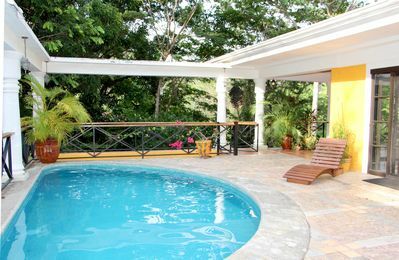 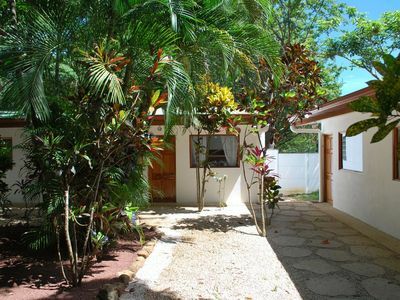 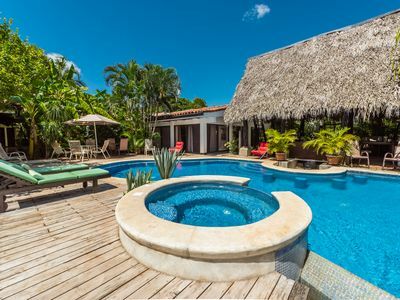 Villa Diosas: Idyllic, 2-Bedroom Getaway w/ Pool, Privacy & Wildlife! 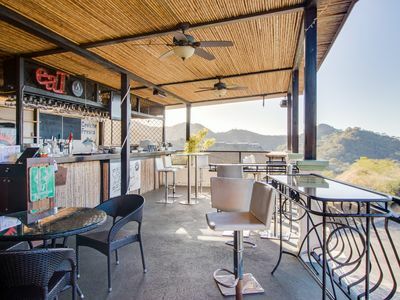 Hillside penthouse w/ amazing ocean view, deck & shared pool - 2 miles to beach! 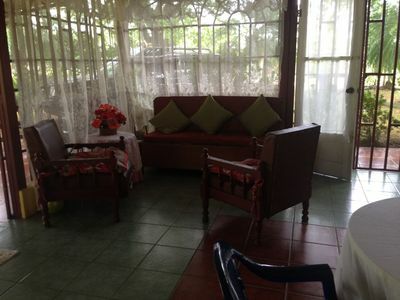 Cozy… El Nido Apartment is a newly built quaint, one bedroom 2nd level space.